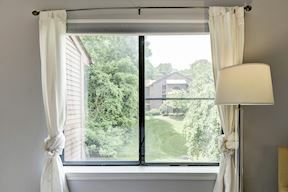 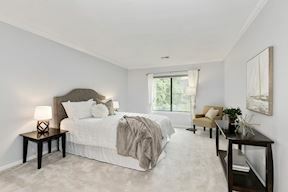 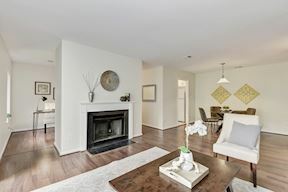 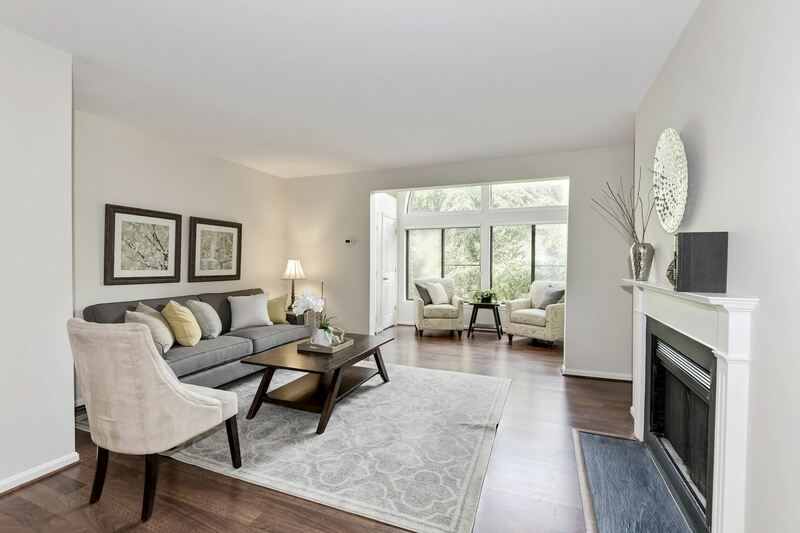 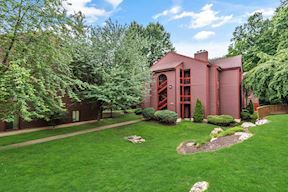 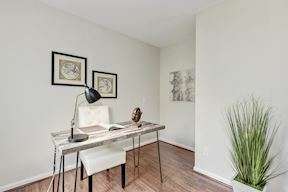 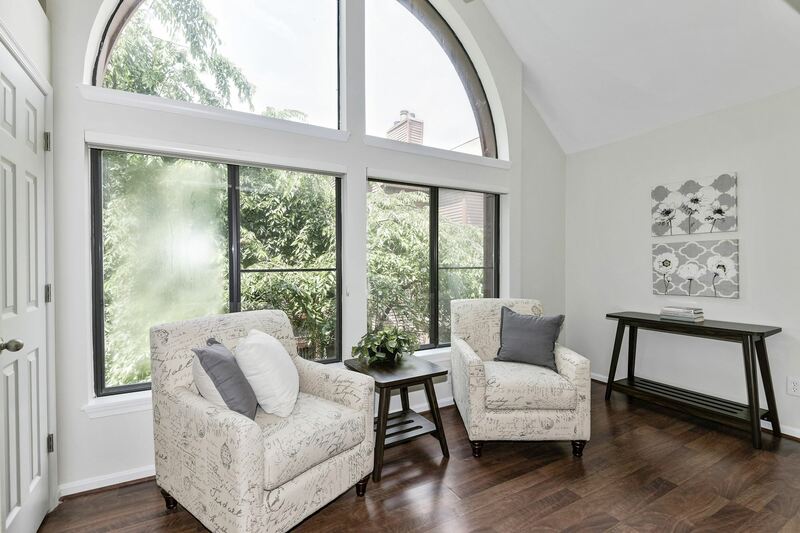 Located in the community of Lee Oaks, this condo offers airy spaces, tall ceilings, wood flooring throughout the main living area, and fantastic views of the surrounding manicured grounds. 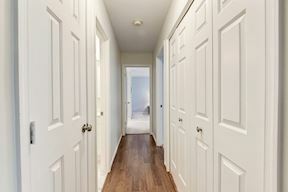 The welcoming foyer entrance brings friends and guests into the open floor plan with great flow for entertaining or relaxing. 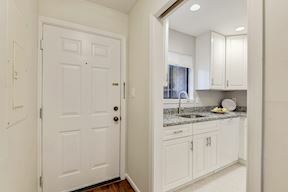 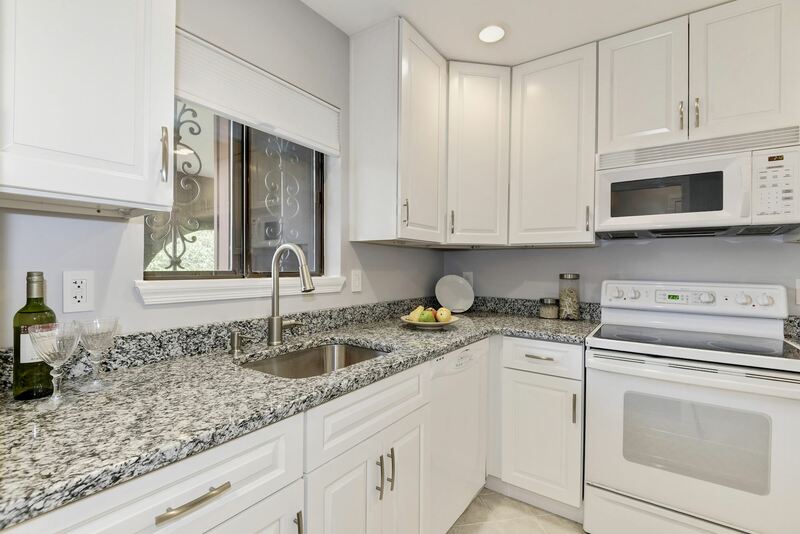 The kitchen with granite counters offers pocket door access to the dining area complete with hanging lighting. 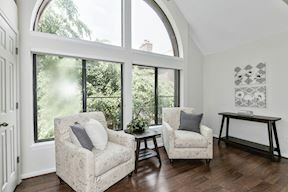 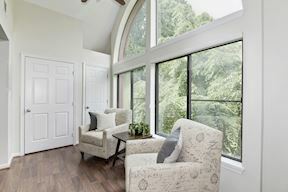 The cozy living room area has a wood burning fireplace, and the opens to the sun room with a vaulted ceiling and oversized windows to view the changing seasons. 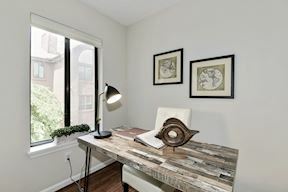 A quiet study/den off the living area creates an ideal space to work from home, or pursue a personal project. 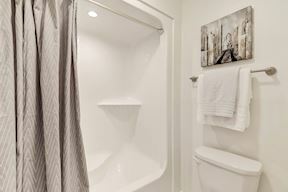 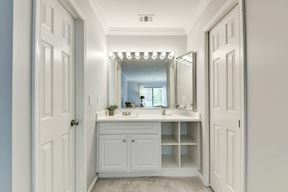 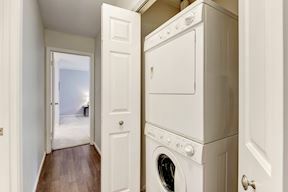 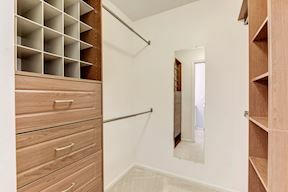 The back hall provides access to the full bath, both bedrooms, and the in-unit laundry machines neatly tucked into a closet. 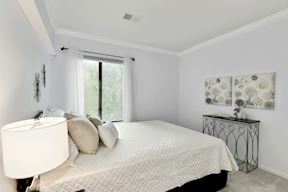 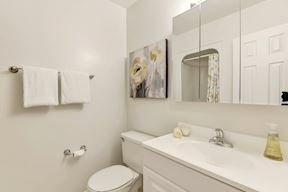 The master features a vanity area, full en-suite bath, and a walk-in closet with built-in systems. 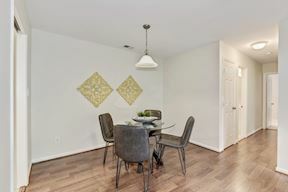 Located right off Lee Highway, this home is surrounded with tons of shopping and dining options, as well as close to multiple parks. 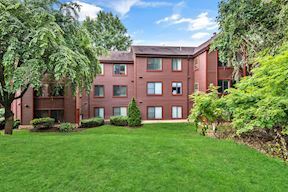 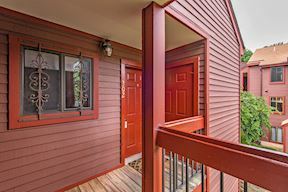 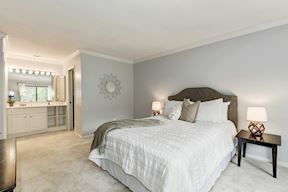 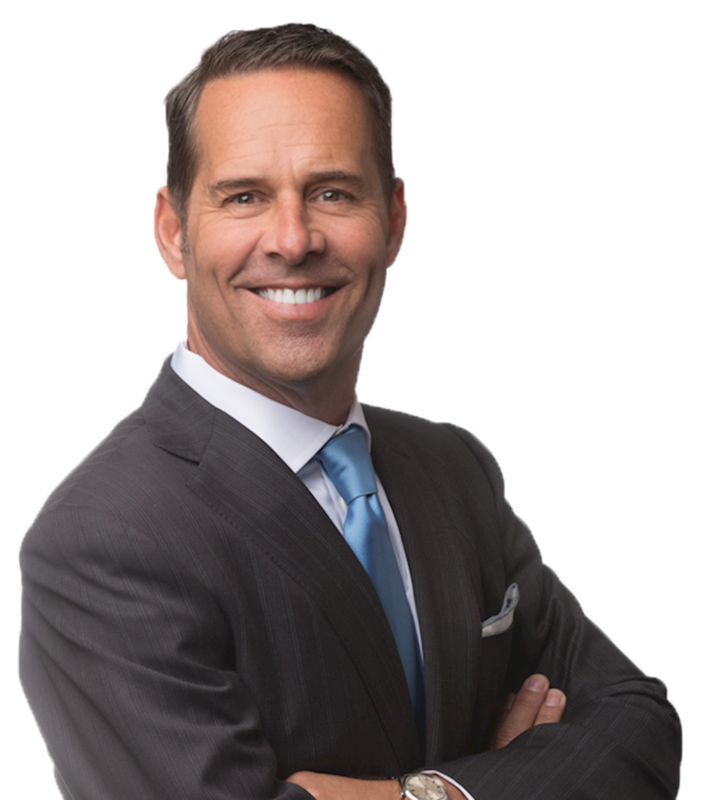 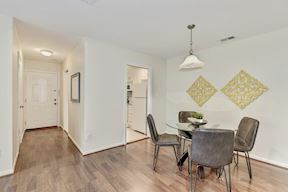 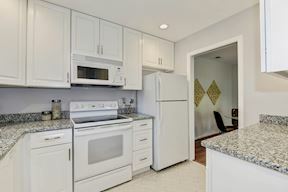 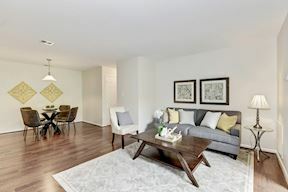 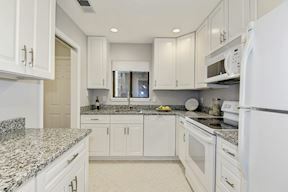 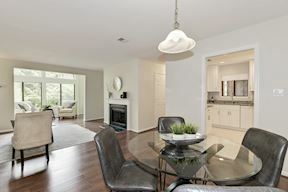 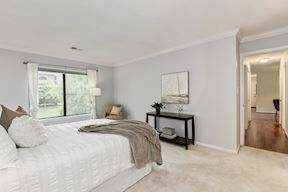 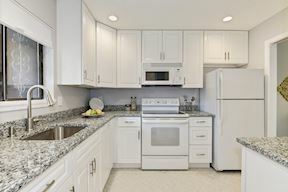 Easy access to 66 and 495 make for a short commute to Tysons Corner, Arlington, and DC.